Since the dawn of time, insects have been hunted by fish in the wild because of their widely available, nutrient-rich food sources. 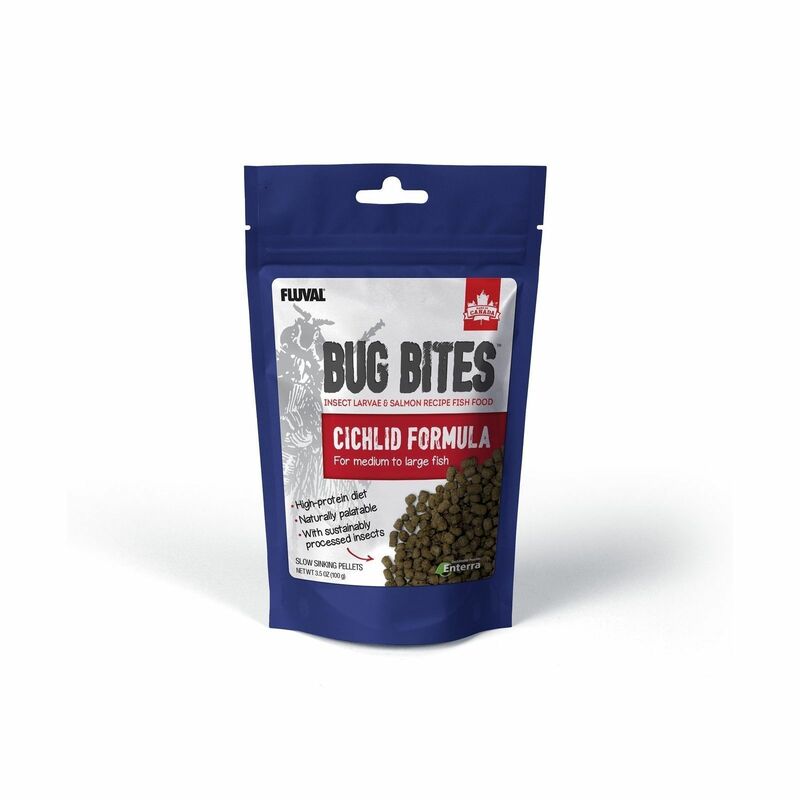 This instinctive feeding habit is the foundation behind Bug Bites, which are formulated with black solider fly larvae at the #1 ingredient. 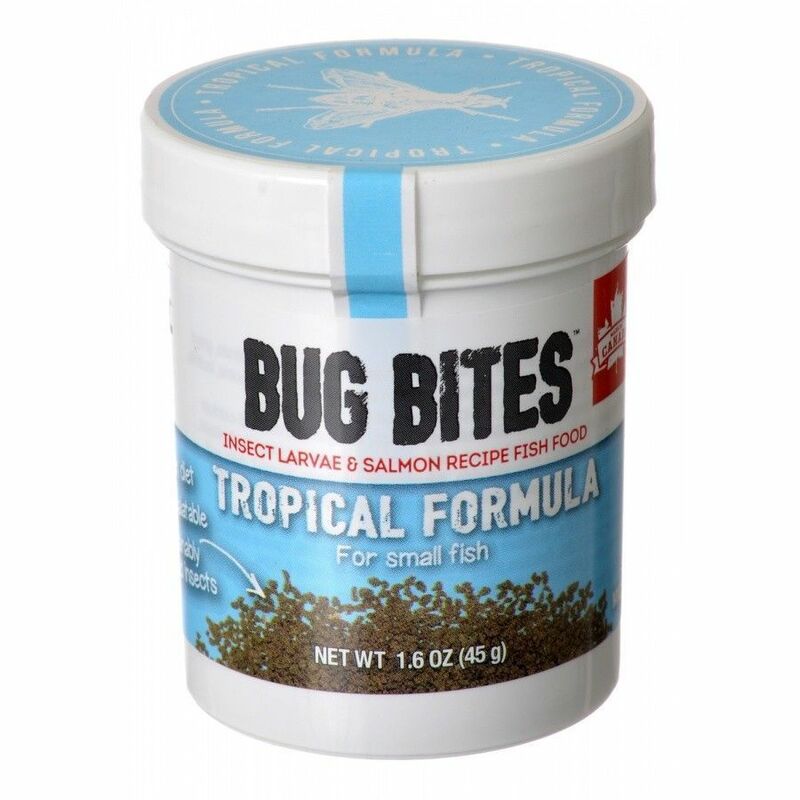 Bug Bites are more than just insects. We've included other excellent protein sources like whole salmon, which is rich in Omega 3 and 6 for healthy skin, scales, find and colors. 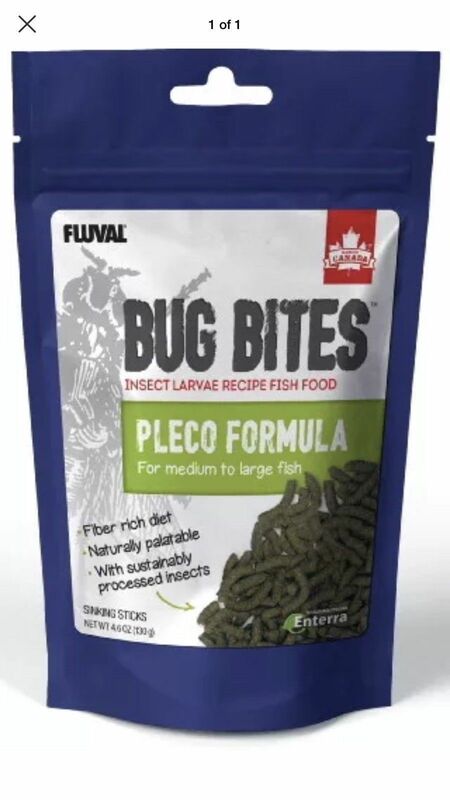 Also added are essential vitamins, minerals, amino acids and other trace nutrients that are vital to the health of your fish, while avoids artificial colors ad preservatives to make Bug Bites a completely nutritious and balanced food. 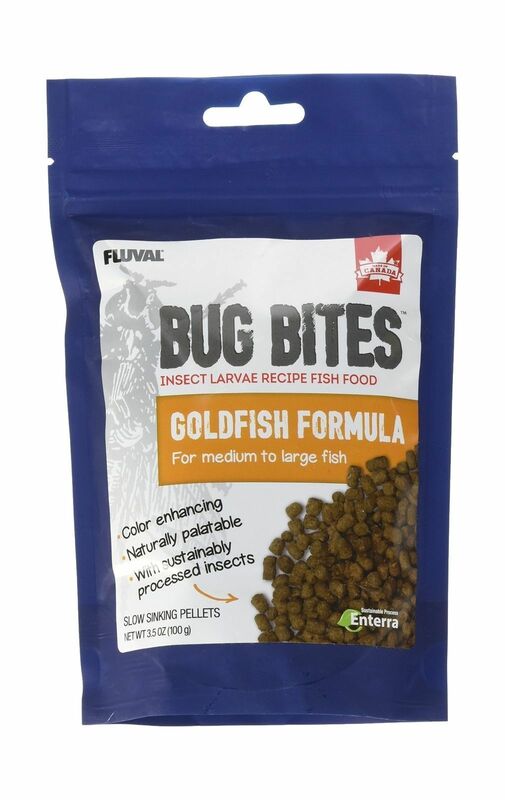 Employing a unique and sustainable process, the larvae are raised on human-grade fruits and vegetable to provide several 'super food' benefits versus any ordinary insect.